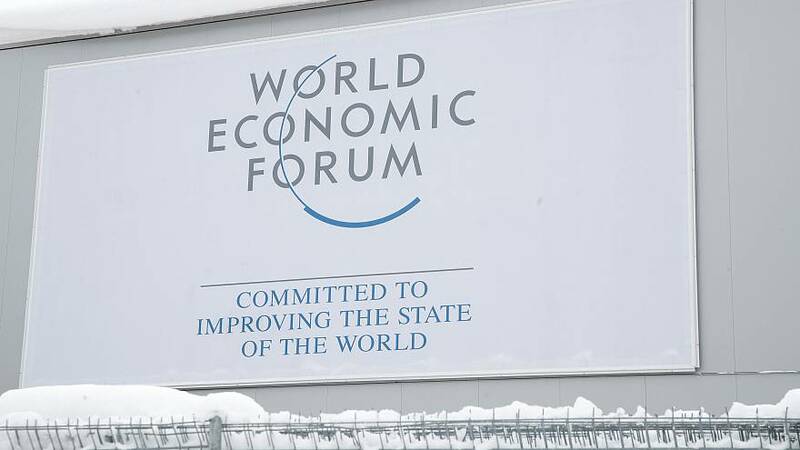 The second day of the World Economic Forum is under way in the Swiss mountain town of Davos. The agenda will see speeches from German Chancellor Angela Merkel, Japanese Prime Minister Shinzo Abe, Italian Prime Minister Giuseppe Conte and other world leaders. The theme of this year's meeting is Globalization 4.0: Shaping a Global Architecture in the Age of the Fourth Industrial Revolution, with the circular economy very much linked to it. The Ellen MacArthur Foundation is due to launch a report today which shows how artificial intelligence can help the transition into the circular economy. “If you take today’s economy we dispose a lot of stuff, we throw it away, we create a lot of waste and that is very wasteful economically, but also from a materials perspective - a circular economy regenerates those materials,” Dame Ellen MacArthur, a former yachtswoman who has set up her own foundation looking at the concept of a circular economy, told Euronews’ Isabelle Kumar in Davos. “It really struck me that our global economy is the same, we have finite resources available to us and yet in a world with a growing world population we are using these resources faster and faster. If you have finite resources and you are using them up, that cannot work in the long term,” MacArthur added.